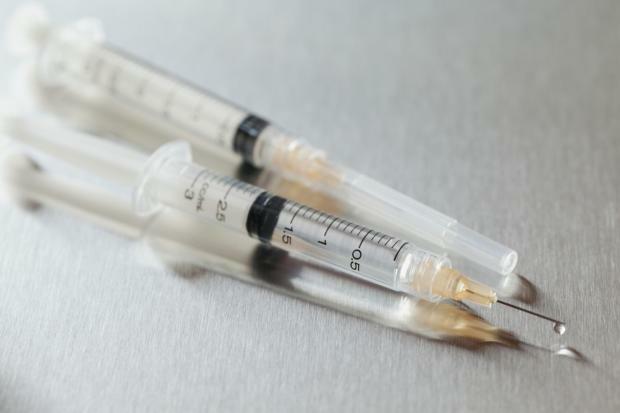 A judge has ruled four children must be immunised after their Muslim mother previously refused consent in the belief the vaccines contained pork gelatine. Judge Carol Atkinson, who sits in the family court, said the youngsters, two boys aged six and eight months and girls aged four and two, had a “variety of outstanding immunisations”. The diseases the immunisations related to were not disclosed. The judge concluded the woman had a “paranoid view of the world” following a family court hearing in London. She ruled the children should live with their Somalian-born father, who is based in London, after social workers from Newham Council asked her to make decisions on a number of welfare issues.